I still can’t put my finger on the reason, but new mascara stops me dead in my tracks. Ever single time. Nevermind the number of tubes that I already own, the promise of a new flick, lift, or fan of my lashes gets me going! So it goes without saying that this post dedicated to the newest mascaras set to hit the market this year has me in a full fledged beauty tizzy. If you’re anything like me, you’ll want to get all the deets before heading out to stores. Check them out below! Rimmel London can do no wrong in my book. A huge fan of their eyeliner and shadows, this is one brand that I can consistently rely on to get me the results that I want. Their new 24 hour Supercurler Mascara has a special formula that lifts lashes 90 degrees and has a 24 hour wear time. You absolutely can’t beat it. 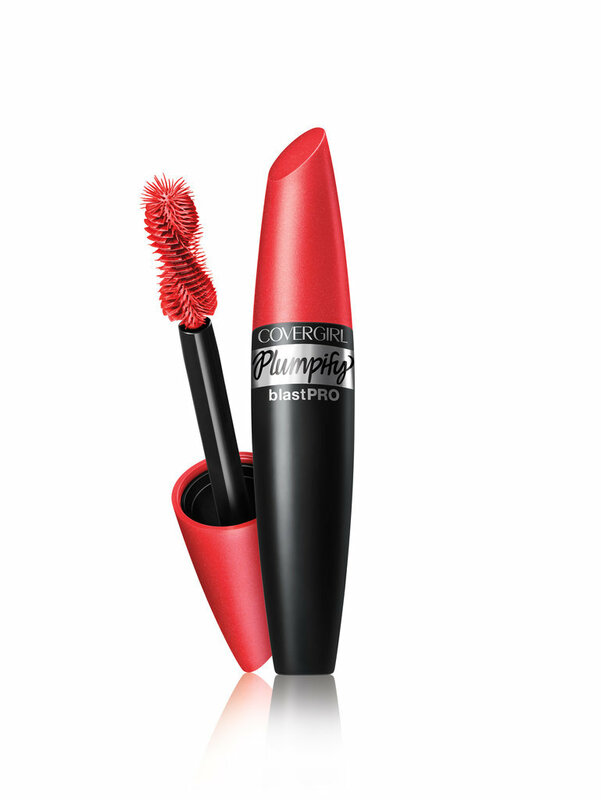 The magic with this mascara like most, lies within the fan-shaped brush. 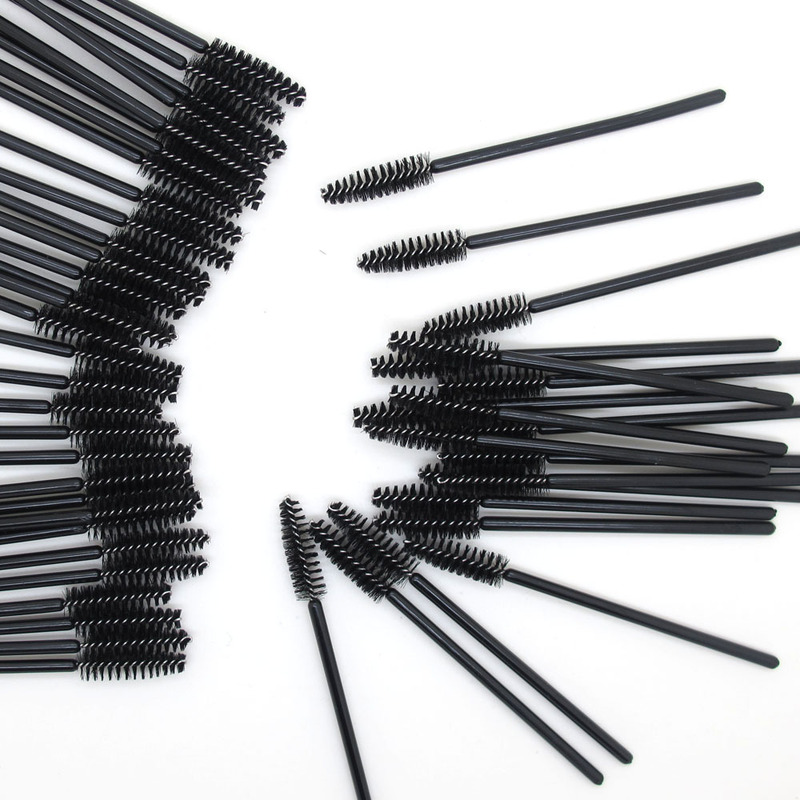 Because of its tapered design, the wand will allow you to get closer to your lash line. It also creates a great cat eye effect, because of the brushes gradual width increase. What are some of your favorite brands for mascaras?